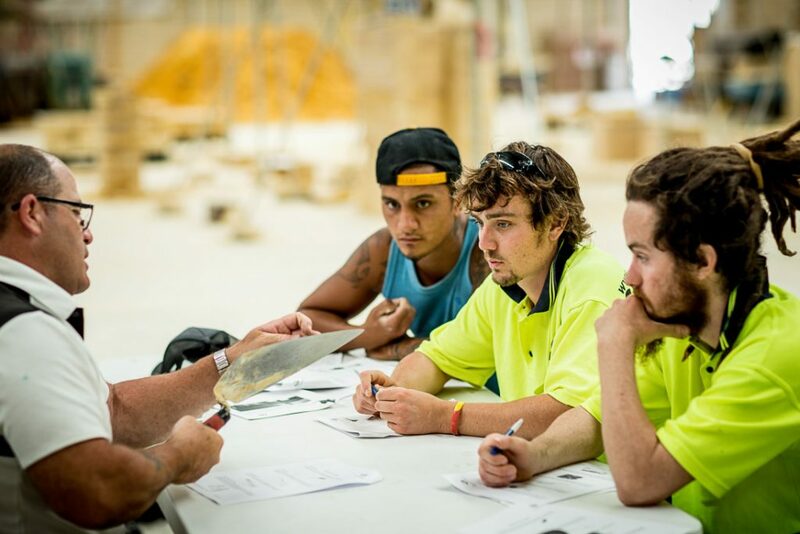 In January we started the year off on a strong note by announcing that we had been awarded a new contract with the Department of Education and Training to deliver a specialist support program for Australian Apprentices in industries that were undergoing structural change. The program, which we dubbed as ISMAA (Industry Specialist Mentoring for Australian Apprentices) has seen our experienced mentors provide support to first and second year apprentices on a number of topics throughout Western Australia. If you know an apprentice who is in the first two years of their apprenticeship, learn more about how to make the most of this free offering! In February, we began delivering a new scholarship program for students with long term stakeholder, Construction Training Fund (CTF). The scholarship was an exciting new pathway for students that allowed access to career development at no cost to the successful scholar. This was another opportunity to train a group of like minded students with real interest in their chosen pathways, in turn laying the foundation for a bright and prosperous career in construction. A few months later we united with the Wirrpanda foundation to deliver the VTEC program through our regional offices in Western Australia. Designed to connect indigenous job seekers with guaranteed employment and wrap around support as they settle into their new job. We have been thrilled to be a part of such a valuable contribution to the community and we look forward to continuing our support for the VTEC program with the Wirrpanda foundation. Learn more about the support services available for indigenous job seekers with VTEC. As the first half of the year drew to a close, we began perhaps our biggest competition yet! With the grand final being such a big part of Australian culture, we offered our existing customers and clients the opportunity to win an all expenses paid trip to the 2018 Grand Final! It proved that the luckiest customer of Skill Hire this year was Eoin from E&M Electrical! It sure looked like a fantastic weekend and we have been thinking of exciting new giveaways for 2019! Take a look at our instagram to see who the lucky customer was! Skill Hire in the big smoke! In the middle of the year, we excitedly grew to a national company, with our very first office opening up in the eastern states! With Melbourne becoming the new home of one of our branches, our team on the eastern states hit the ground running with 2019 shaping up to be a very exciting time! Our team in Melbourne is always ready to help you reach your full potential, or if you’re thinking of a change of scenery, they’re just a phone call away! This is Part 1 of a 2 part series, check back next week to see the final additions to this list!